TERRY L. PEOPLES, age 72, of Troy, passed away on Tuesday, March 19, 2019 at Hospice of Dayton. He was born on January 23, 1947 in Defiance, OH to the late John and Gertrude (Burke) Peoples. Terry is survived by his wife of almost 50 years: Judy (Kissner) Peoples; son: Brian Peoples of Troy, OH; daughter: Nicole Peoples of Albany, OH; brother: Edward Peoples of Defiance, OH; and six grandchildren: Leah, Seth, Matthew, Hannah and Luke Peoples and Dylan Guelker. Terry proudly served his country as a member of the US Navy and was a Vietnam War veteran. He was also a member of St. Patrick Catholic Church in Troy. Terry enjoyed woodworking, boating and riding his Harley. A Funeral Mass will be held at 11:00 AM on April 13, 2019 at St. Patrick Catholic Church, Troy with the Rev. Fr. Eric Bowman as celebrant. Military honors will be provided at the church. Friends may visit with the family immediately following the service in the undercroft of the church. Interment will take place in Riverside Cemetery, Troy. Memorial contributions may be made to St. Jude Medical Center, 262 Danny Thomas Place, Memphis, TN 38105 or for Masses at St. Patrick Catholic Church, 409 East Main Street, Troy, OH 45373. 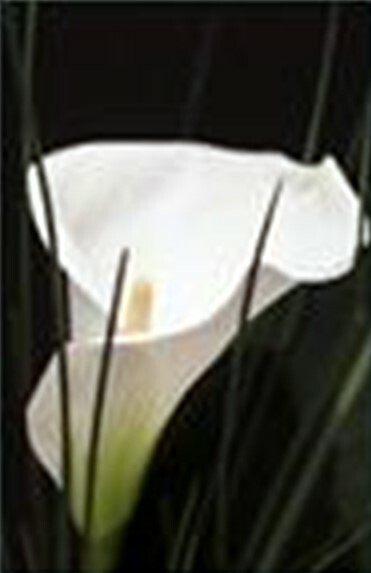 Condolences may be expressed to the family at www.bairdfuneralhome.com.